Visiting Branson at Christmas just wouldn’t be completed without enjoying all the wonders and amazement of Dolly Parton’s Stampede Christmas Show! Nowhere else will you find the jaw-dropping combination of excitement, music, wonder, and family-friendly fun! 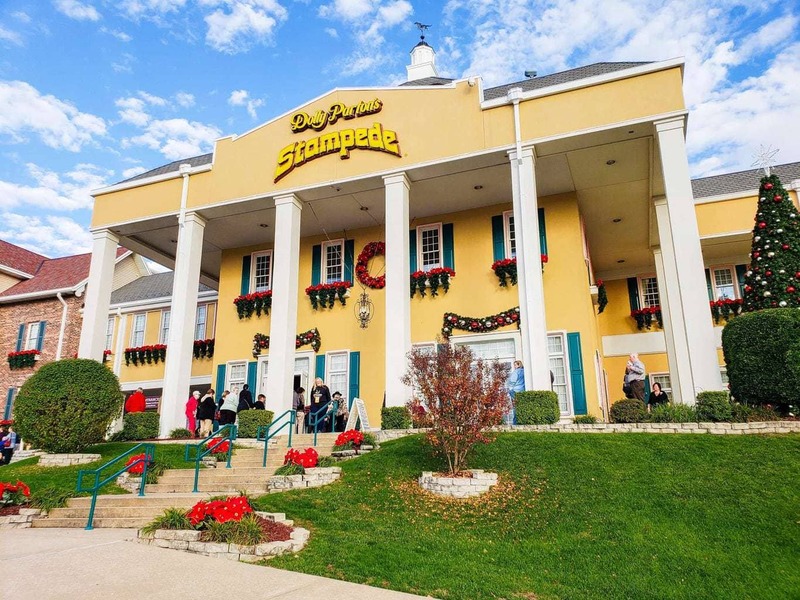 One of the most beautiful holiday shows that Branson has to offer is the Dolly Parton’s Stampede Christmas Show. 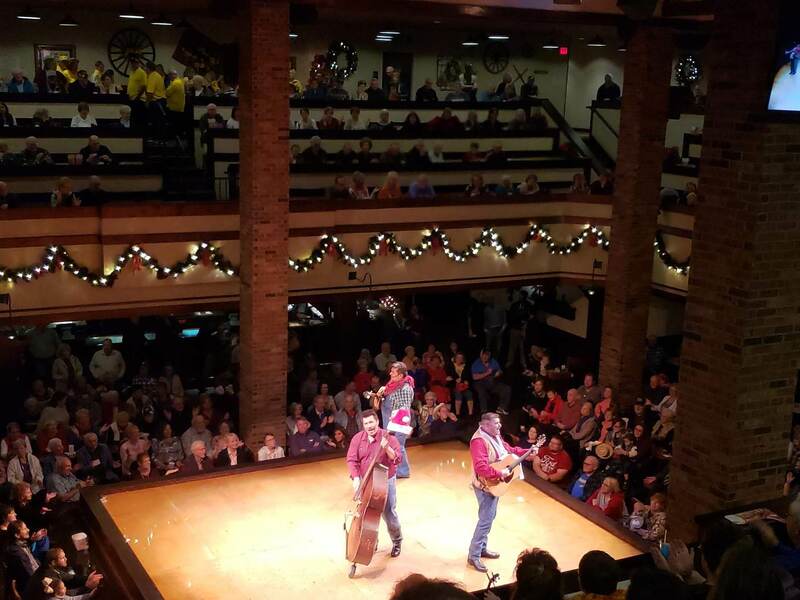 To some, holiday shows may all start to sound and look the same – but I can assure you that this Christmas Show is literally one in a million. This post is in partnership with Stone Castle Hotel and their partners. All opinions are my own. Branson, MO is home to some of the most talented and dedicated professionals and artists that I’ve ever had the honor of watching, and Dolly Parton’s Stampede is home to many of them as well. From the moment that the Christmas show begins, it’s obvious that everyone involved in the production is putting their entire hearts into every single performance. Sitting in the stands and watching the beauty of the Christmas Story unfold in front of my eyes, it filled my heart with the true meaning and spirit of Christmas and I felt a wave of happiness, love and peace wash over my entire body. While the Dolly Parton Stampede does offer a non-Christmas show, I highly recommend booking early for their holiday showcase. This is one show that will forever live in my memory and will continue to bring me joy and happiness all year long! This isn’t a recommendation…you need to book them early. While on the weekends there are up to 4 shows daily, they sell out very, very quickly! (and for good reason) Call ahead or book online and don’t take the chance of mission out on this amazing Christmas Show. With your ticket price, you get a preshow as well that you won’t want to miss. It can vary but expect some awesome bluegrass or country type music and lots of laughs. It’s seriously like getting two shows for the price of one! 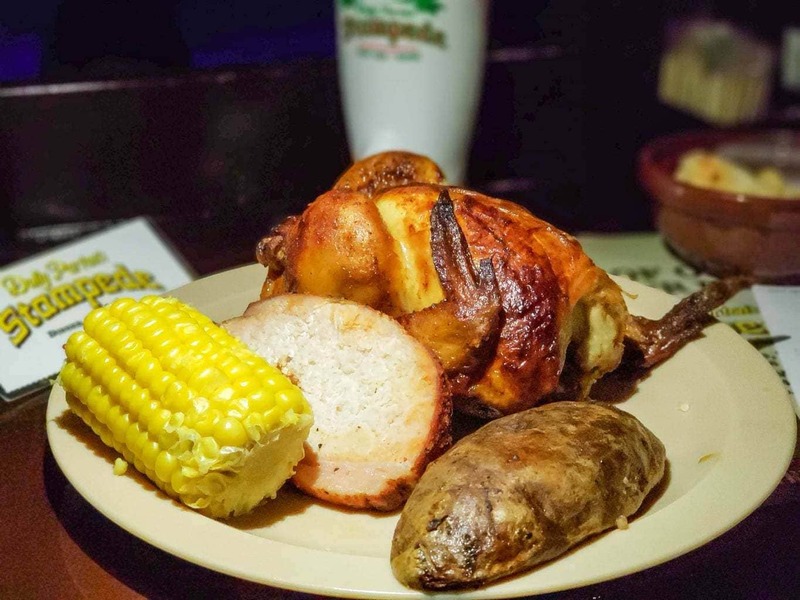 Dolly Parton’s Stampede Christmas Show is dinner and a show, so bringing your appetite is key! Every single person in attending gets a delicious 4-course meal that is truly delicious! The fun part? The entire meal is served without any utensils! At the end of the dinner, you are given warm napkins to clean your hands, but if that isn’t soon enough for you go ahead and pack your own wet naps so you can clean your hands and fingers anytime you want. This is an especially good idea if you have kiddos with you! Part of the show is that everyone in the crowd gets to be involved as well. Have fun, stomp your feet, hoot and holler and get excited! The performers love when the crowd gets into it, and it’s fun to be excited! Bring cash and don’t forget to tip the awesome waitstaff that is bringing out all that delicious food! Not only do they work throughout the entire performance serving food and cleaning up, but they also are the ones that get the crowd active as well! There isn’t an option to leave a tip via credit card so bring cash to be prepared! Everyone needs a souvenir from their time at the show! Stop by the gift shop on the way out and pick up a shirt, glass or even the world famous soup! As you walk into the Dolly Parton Stampede, you’ll also be walking by all the horse stables as well where you can view, and take pictures, of all the gorgeous horses that you’ll be seeing during the show. There are all different breeds and varieties and each and everyone is stunningly beautiful and well taken care of. 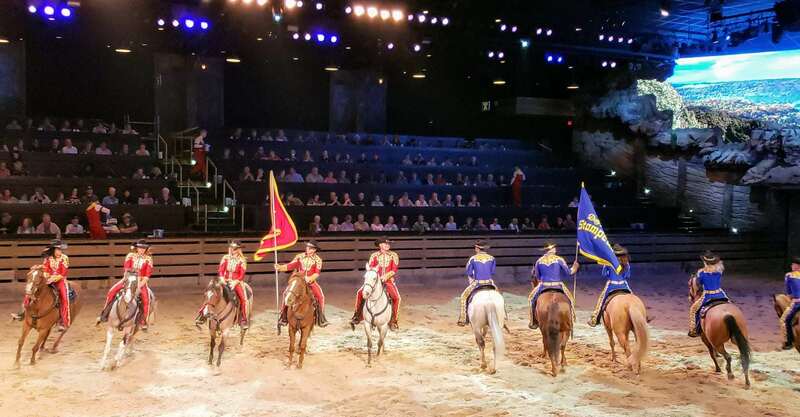 While it’s not a given, there are times that if you and your family are attending the last show of the night, some of the cast and crew will come back out and talk to you while they’re in the arena. It’s a great way to tell them “great job!” or to get some really cool pictures of you and them on their horses! There are so many picture perfect moments during the show that you won’t want to miss! Taking pictures is a wonderful way to have the memories of Dolly Parton’s Christmas Show last in your memory for many years to come! The Dolly Parton Christmas Show talks about the birth of Jesus and also intertwines horse racing, toys coming to life and tons of fun comedy and jokes. If there is a show that you need to see to help get you into the Christmas spirit, this is the one without a doubt! You’ll fall in love with everything that the Dolly Parton Stampede has to offer and it’s certain to become a family-favorite to celebrate together year after year!